Can the Texas SOS be trusted? I’ve used it once and received my updated certificate in about two weeks. 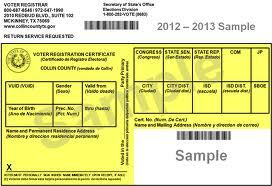 The key indicator with any method of registration in Texas is timely receipt of your updated certificate. No certificate in the mail is a red flag which should be the trigger to call your local voter registrar to troubleshoot. That said, systems ought to work and when they don’t, action is called for.